Have been ultra busy with music recently- out meeting new musicians, gigging recording, and selling gear that I don’t use and allowing me to buy new stuff. – this week have sold an acoustic guitar and agreed a sale on anoter item – so three out, means one in! Hot rodded FBJ clone. Only 20 watts but sounds gorgeous! 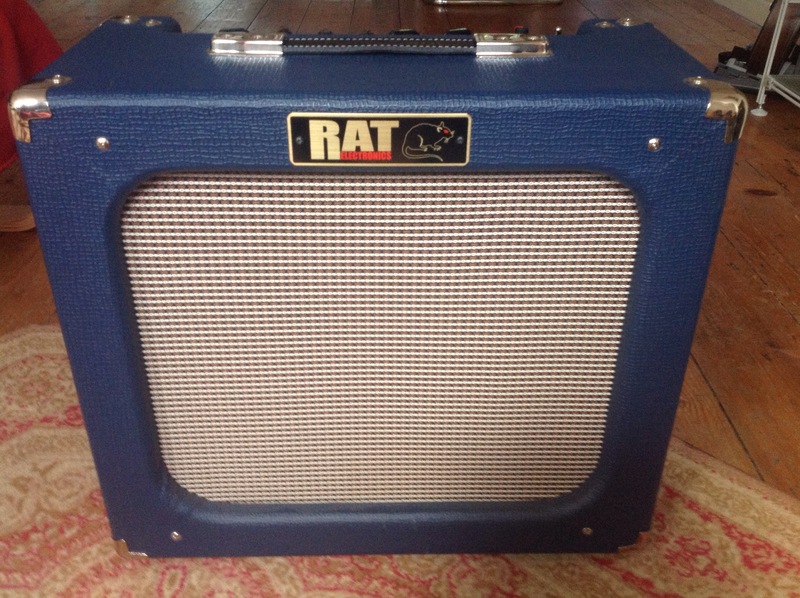 Looking forward to using it tonight at the Blues jam.